At the Social Body Lab we’re always on the hunt for the best tools for prototyping wearable electronics projects. Here are some of our favorites from 2014. A great shortcut for those who want some dynamic light patterns but don’t want to fuss with programming, Sparkfun’s LilyTiny board comes pre-programmed with 4 different control patterns including blinking, pulsing, and a soothing heartbeat. LED strings are like wearable Christmas lights – 100 tiny surface mount LEDs already wired together. Combine the LilyTiny with the LED strings for some stunning effects. The best part is that the entire circuit can be powered off of a CR2032 coin cell battery! While we’re big supporters of the e-textiles movement there are still wearable applications that call for insulated, wired circuits. We’ve found the combination of an Arduino Micro and an Adafruit Perma-Proto Half-sized Breadboard PCB to be a great way to pack a lot of punch into a relatively small footprint. Female headers can be used to create a socket if you want the Arduino to be removable. Or to make it as flat as possible the Arduino can be soldered directly to the protoboard and the ISP headers can be removed. These are currently our favorite connectors in the lab. They were originally recommended to us by Aesthetec Studios when we were working on the Nudgeables project. 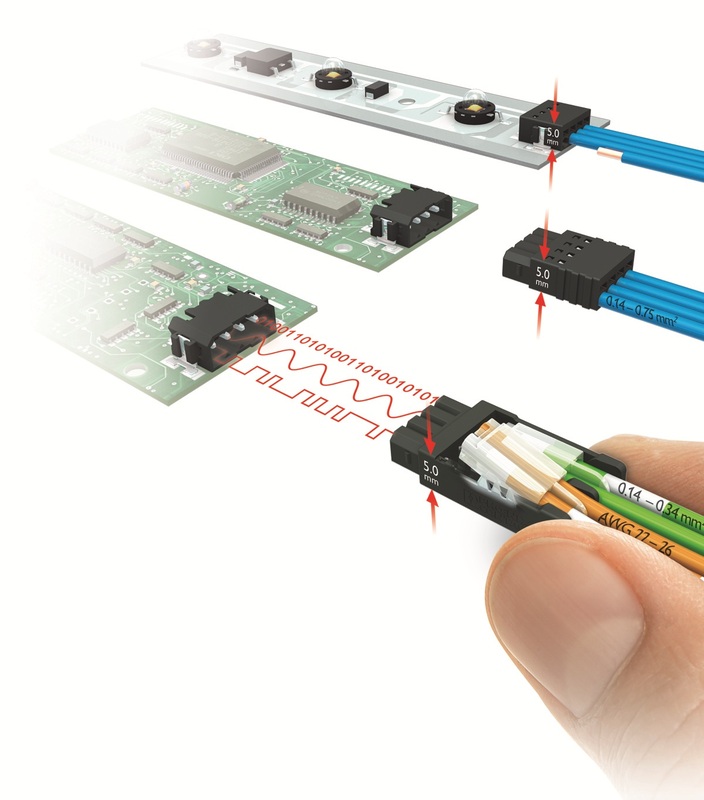 The PTH version comes with standard 0.1” spacing which means they can fit to any standard protoboard. The male part of the connector is spring loaded, which means you can detach and reattach your wires, making them reusable but extremely sturdy. For running a pair of wires over a distance we like working with 22-gauge speaker wire. It’s very convenient and looks good too! We’re always looking for ways in which wearable tech can feel more like a part of us. One way to accomplish this is creating wearables that are responsive to what our bodies express physically. 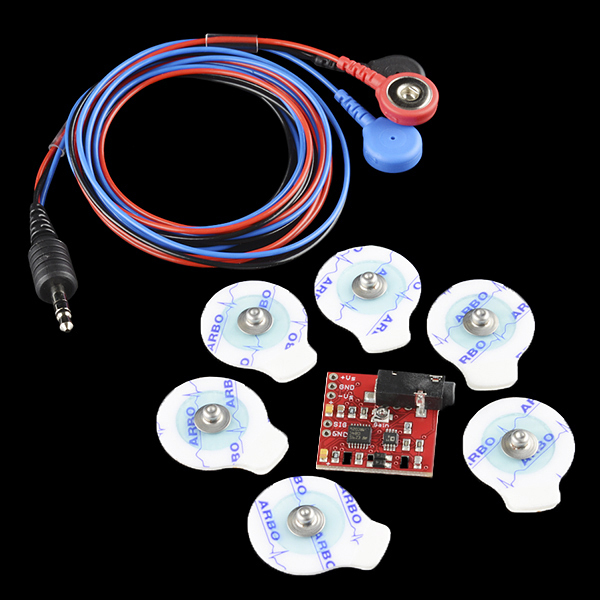 Recently one of our favorite sensors is the Muscle Sensor V3 Kit. It uses electromyography (EMG) to detect muscle activity. It can be used to make wearables that move, light up, or beep in response to your body’s movements! We’ve been using it to create kinetic textiles as part of the Monarch project. Servos are a great way to make things move but the ones found in starter electronics kits are usually a bit too bulky for wearables. Lately we’ve been experimenting with micro and mini servos. 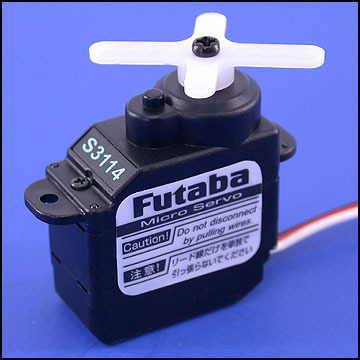 One of our new favorites is the Futaba S3114 — the cutest little servo you’ve ever seen. For our deluxe prototypes we go with the Futaba S3150. It’s a big price jump but the super slim profile and all metal gears are worth it when you want a heavy duty, high quality result. Sometimes wearables are meant to communicate information just to the wearer. For this purpose tiny vibe motors are a favorite standby. Their slim pancake form factor can be embedded in nearly any nook or cranny, allowing a discreet “Bzzt!” to deliver the message. When developing wearable technology it is important that even the earliest prototypes are not tested while tethered to a wall. 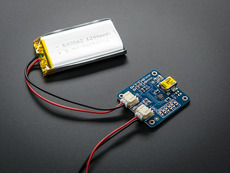 Rechargeable Lithium Polymer (LiPo) batteries have become one of our favorite mobile power sources. LiPos are readily available in a very wide range of capacities, and are easy to recharge. Once we settle on a design, doing a quick check for how much power our project uses often allows us to use a smaller capacity, and thus smaller sized battery. These batteries can be recharged using a standalone charger or sometimes using the on board charging circuit on something such as the LilyPad Arduino USB or the Arduino FIO. 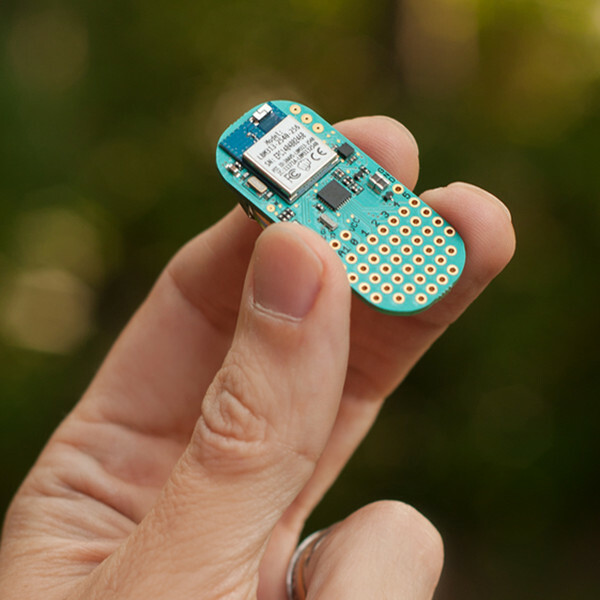 One of our new favorites for wireless wearables, the Bean combines standard Arduino functionality, an accelerometer, and Bluetooth Low Energy (BLE). 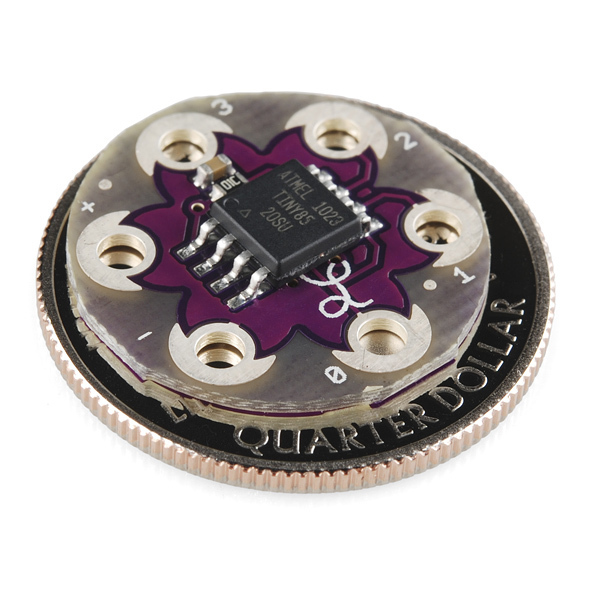 The whole thing can be run for a long time on a single coin cell battery. This board has clearly had a lot of design consideration put into it. 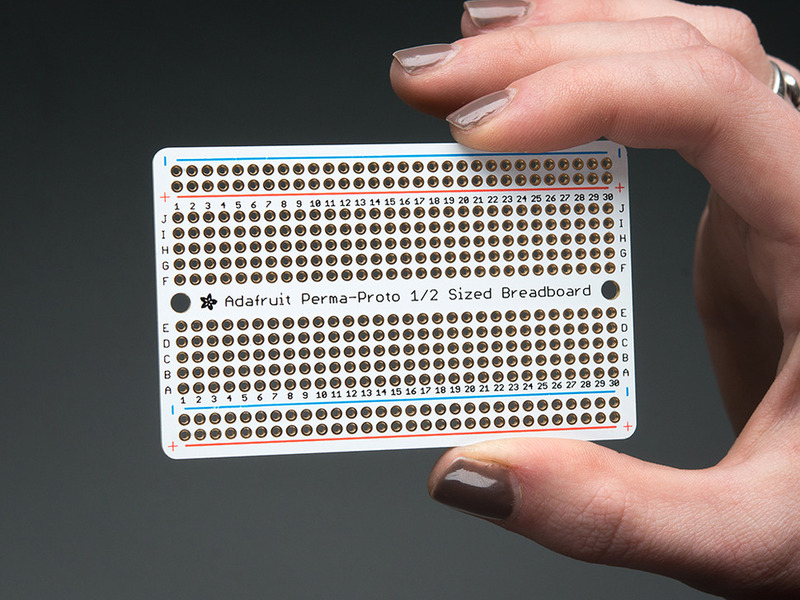 In order to create a clean prototyping area, many of the standard Arduino pins are broken out in a protoboard-like grid. And no cables are needed to program the Bean. Punch Through created an application that discovers all Beans nearby and provides ways of manipulating and uploading sketches to them. There is also an iOS application that lets you program the Bean right on your mobile device, as well as interface with most of its on-board functionality. It has been very useful for quick remote debugging. In addition to customizing our electronics, we also like to customize our textiles. 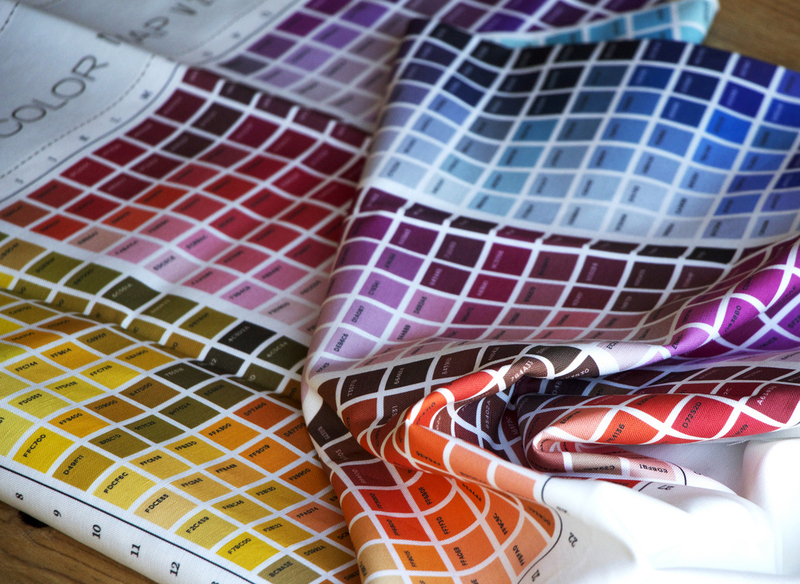 Spoonflower is an online service that provides mail-order custom printed fabrics. They offer a variety of materials from performance knit to silky faille. It’s great for printing custom patterns or even algorithmically generated designs. They offer $5 swatches and no minimum order which is well-suited to prototyping and material tests. This electronic cutting tool is a great alternative when you don’t have the funds (or ventilation) for a laser cutter. 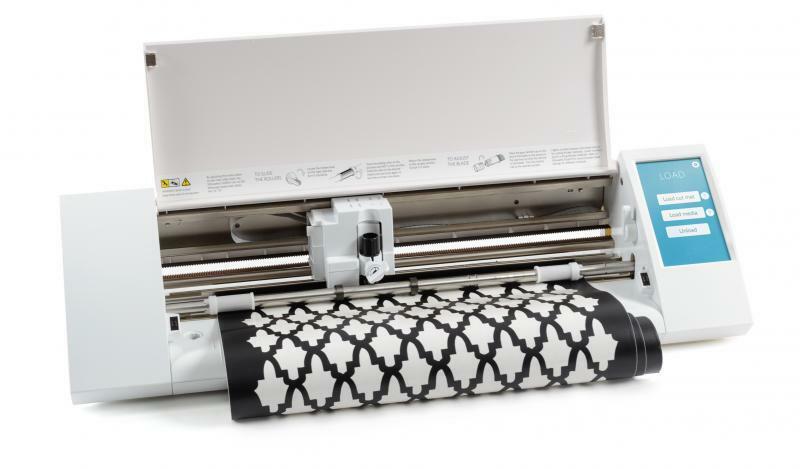 It can be used for cutting stencils, vinyl, conductive fabric traces, or even flexible printed circuit boards. Just export your design files as VXF, import them into the free Silhouette Studio software, and you’re good to go!